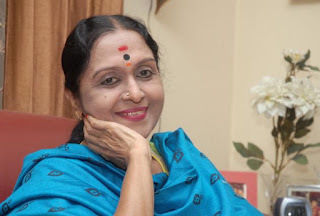 Happy Birthday To sarojadevi home page B. Saroja Devi is an Indian actress. She has acted in Kannada, Tamil, Telugu and Hindi movies. She is referred to as "Abinaya Saraswathi" by Kannada film industry and as "Kannadathu Paingili" by Tamil Film Industry. She has acted in nearly 200 films in a period of more than three decades. Saroja Devi is one of the most succe.Happy Birthday!